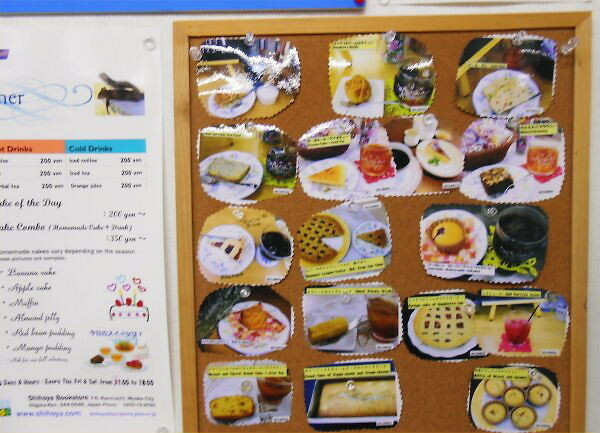 We are serving three kinds of “handmade cake of today” on Friday, September 6th. 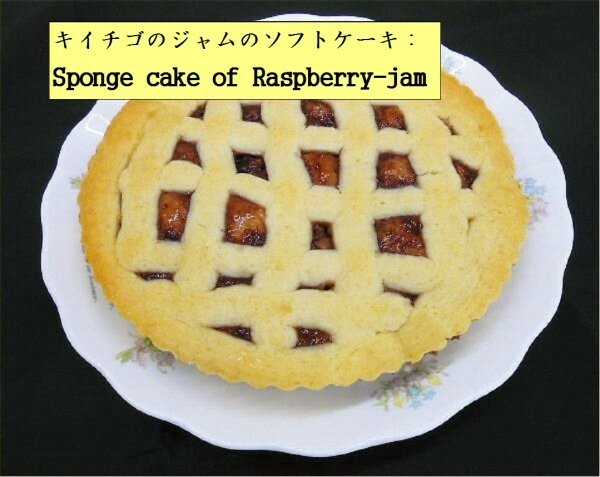 One is “Sponge cake of Raspberry-jam”. 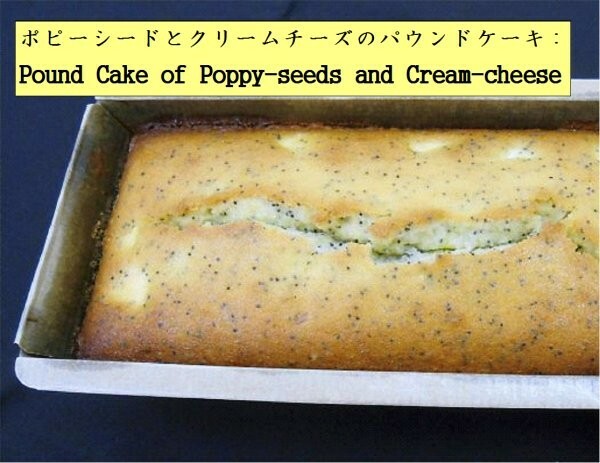 Another one is “Pound cake of poppy-seeds and Cream-cheese”. 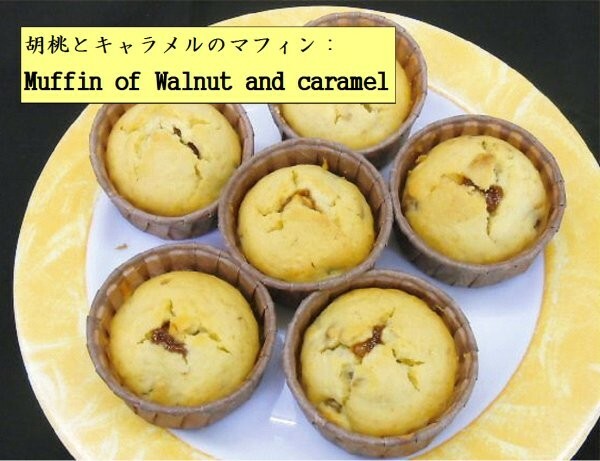 And is “Muffin of Walnut and caramel”. Though we feel the heat of last summer, we sometimes feel cool air; we are sure in the beginning of autumn these days. the number of customers who prefer hot coffee, tea or herbal tea is increasing. As you see, R has expanding her repertoire of handmade cakes since Café in Shihoya opened on June 16th. Café in Shihoya is open from Thursday to Saturday; the hours, 10:00 - 18:00. We are looking forward to your visiting us. Thank you.